Our inspired by the carpets from Chiprovtsi project for Sharka Tiles first collection, 2014. 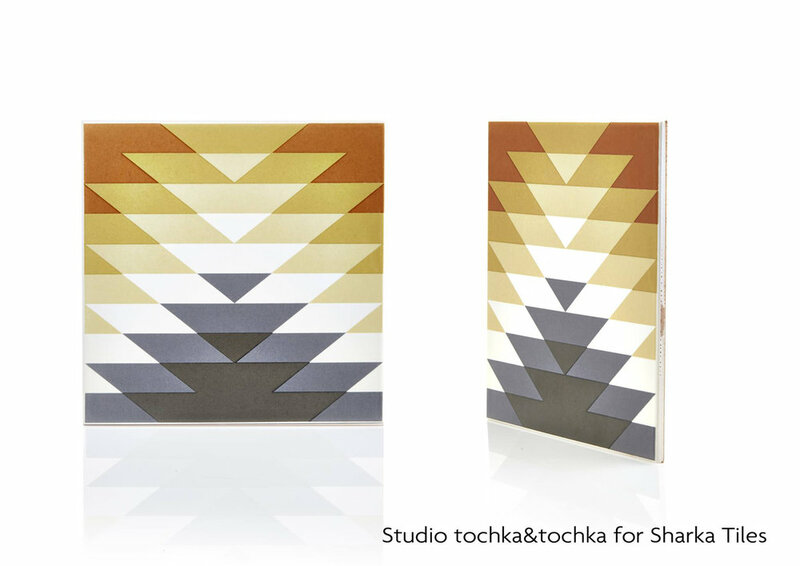 The name Sharka means “pattern” in Bulgarian and expresses desire to combine traditional and modern in synergy. Sharka's tiles are entirely made and designed in Bulgaria.